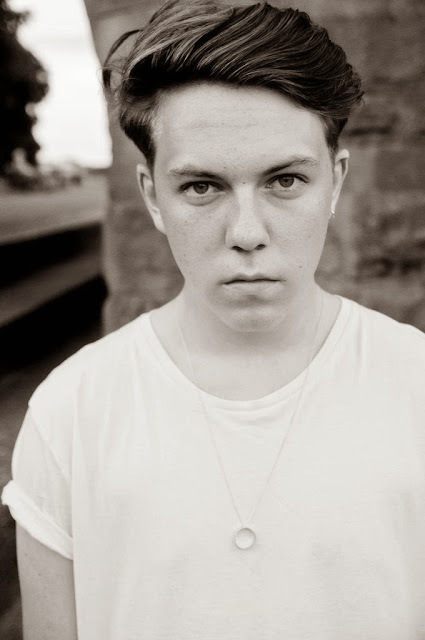 What better way than to kick start your Monday with Saint Raymond's latest single Young Blood. Following on from his self-released 'Escapade' EP last year Raymond returns with the lead track from his forthcoming EP of the same name due out Jan 5th 2014 via National Anthem. With voluptuous melodies and empowering bursts of energy forming an exhilarating blend of Indie-Pop perfection comes his finest release to date. Having recently signed to Atlantic Records it's safe to say there looks to be plenty more great music to come form the 18 year old Nottingham resident and with his latest track sounding this good we can't wait! Saint Raymond will be supporting Haim on their European/UK tour later this month.You can grab a free acoustic download from Saint Raymond by signing up to his mailing list here.